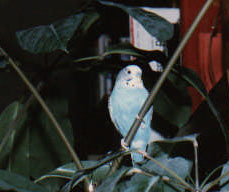 I've been living with Budgies for over 20 years. 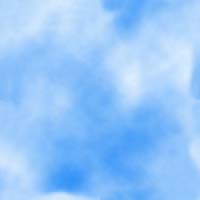 Some pictures are included below. 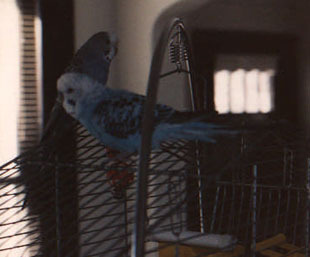 Here is a list of all of the budgies: Sunny,Tia, D.P., Mr. Peabody, Mrs. Peabody, Pearl, Ollie, PeeWee, Blue, Ling.